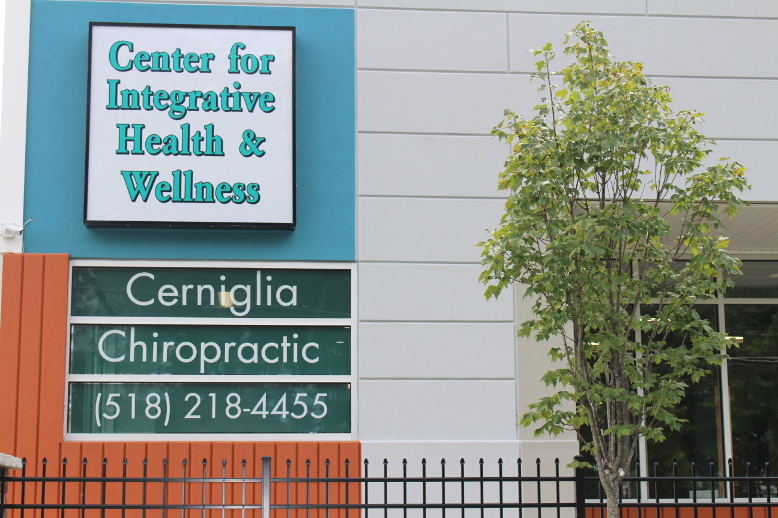 The Center for Integrative Health & Wellness for both Cerniglia Chiropractic and Jennifer Goldstock, NP. 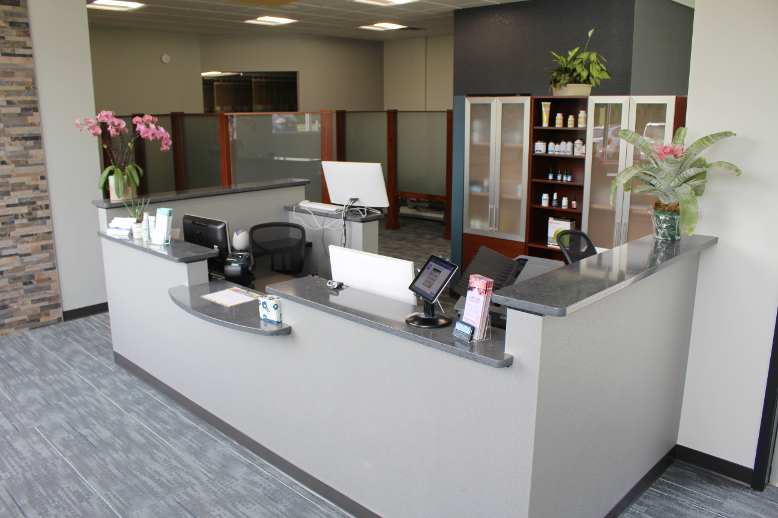 Welcome to the office, check in with our friendly receptionist, Julie. 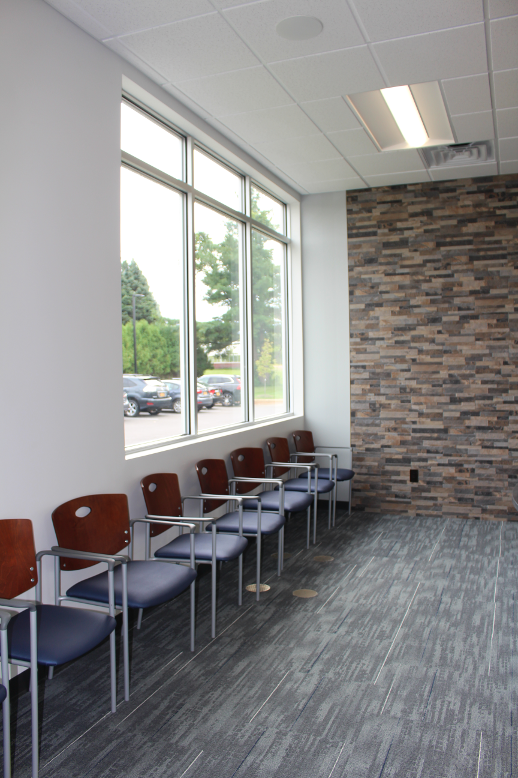 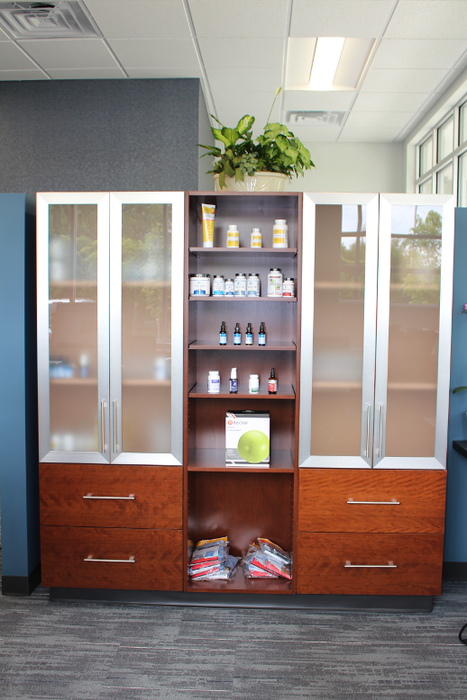 We offer an array of great products to help our patients outside the office. Ask Dr. Mike for details. 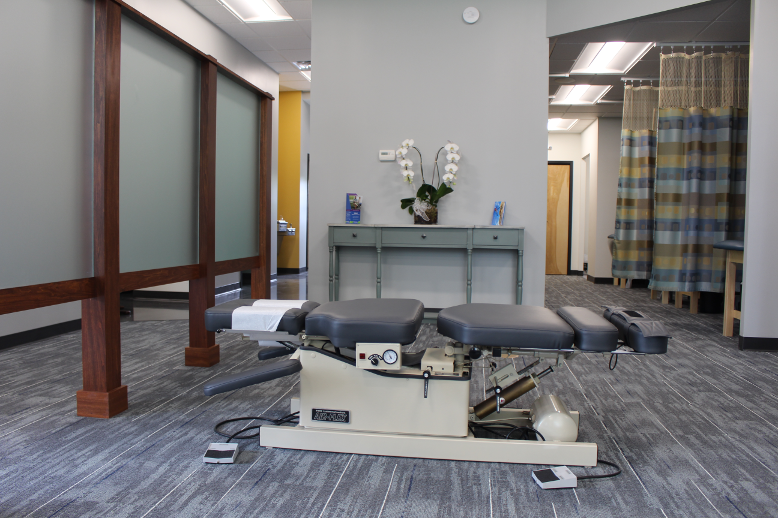 Offering electric stimulation, moist heat, and ultrasound therapy. 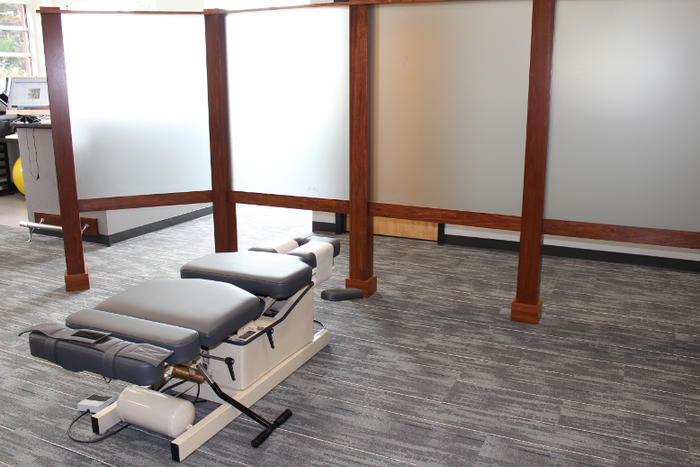 One of our chiropractic tables. 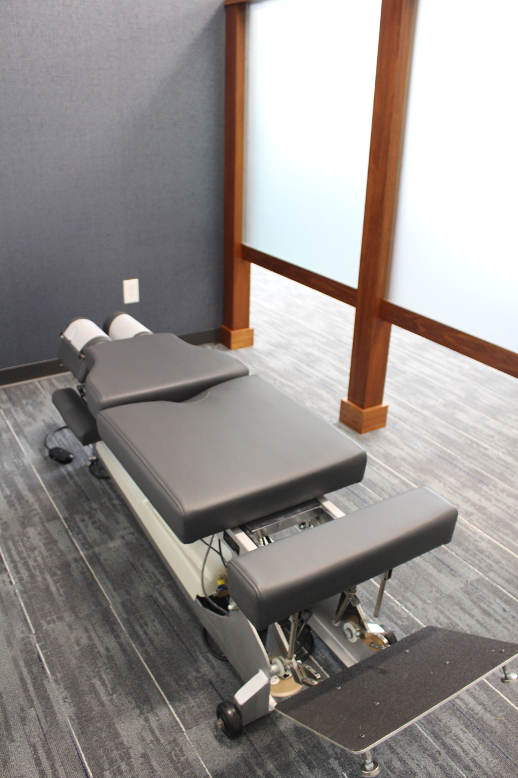 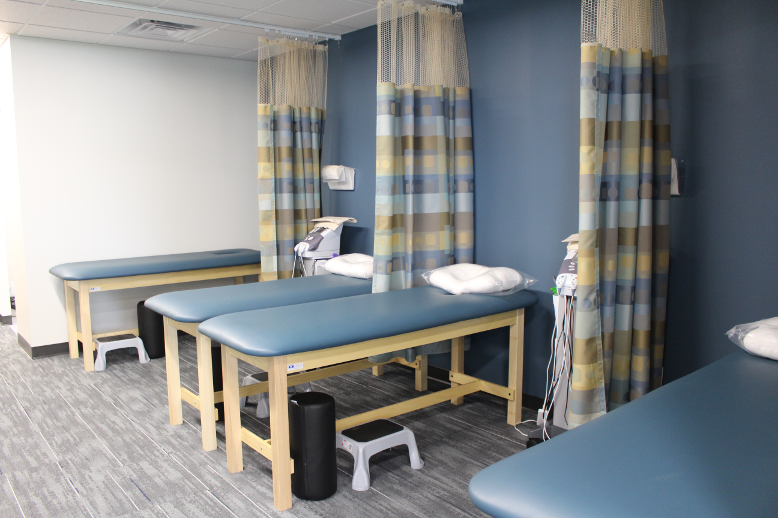 Another angle of our flexion distraction table. 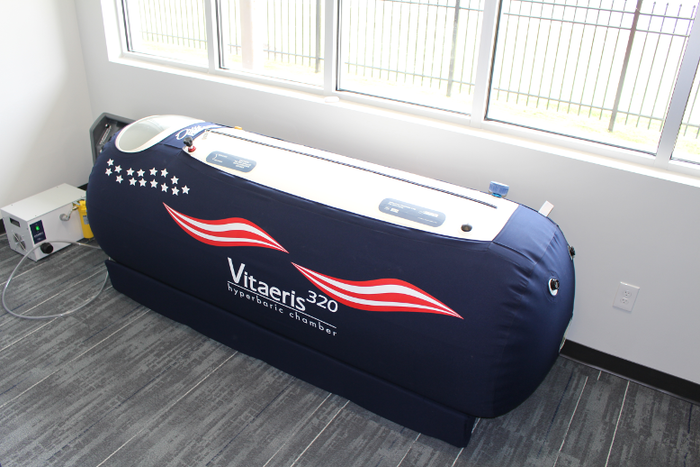 Our state of the art hyperbaric chamber, one of the only ones offered in the region. Ask Dr. Mike or Jennifer Goldstock for details.